HP Inc. is bursting into the 2017 holiday season with a powerful punch. The tech company has announced updates to its Spectre portfolio that focus on incorporating the new 8th generation Intel processors and longer battery life. Despite packing more of a punch within the Spectre 13, HP has been able to keep the second generation device one of the thinnest – and sleekest looking – laptops around. Its body is built from CNC aluminum and carbon fiber and offered in two colors: ceramic white with pale gold accents or dark ash silver with copper accents. 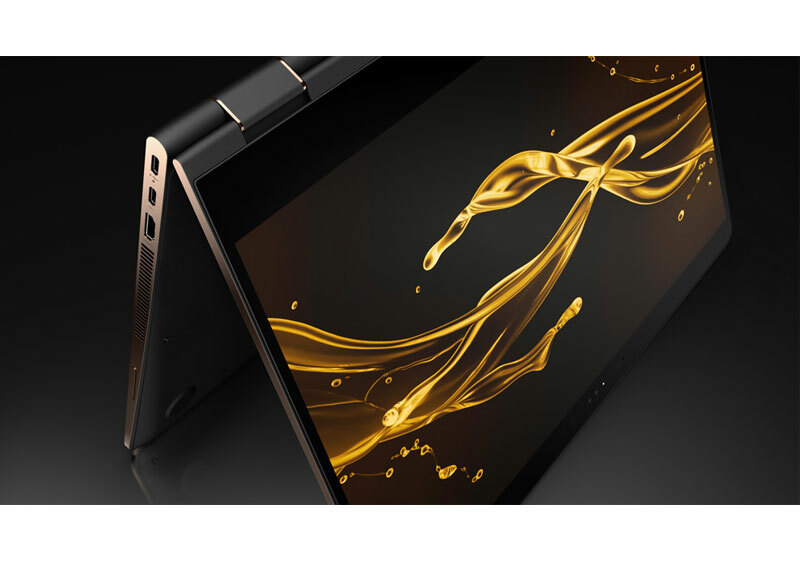 The laptop follows the same bezel-less trend seen in smartphones this year, with a micro-bezel, Corning Gorilla Glass NBT display that can support 4K. But what really impresses is the power packed into the Spectre 13. It has the new 8th generation Intel Core i5 and i7 processors, and can support up to 1 TB of SSD storage and 16 GB of RAM. HP says that new battery power gives the Spectre 13 up to 11.5 hours of battery life, with 50 per cent charging in 30 minutes with HP Fast Charge. The HP Spectre 13 will be available on Oct. 29 starting at $1,799 CAD. We really liked the last generation of HP’s Spectre x360, and it looks like the premium business two-in-one just got even better. It’s been upgraded to the new 8th generation Intel Core i5 and i7 processors, and can support up to 1 TB of SSD storage and 16 GB of RAM similar to the Spectre 13. In fact, the Spectre x360 really is just a more versatile version of the Spectre 13. It uses the same micro-edge bezels with Corning Gorilla Glass NBT display that can support 4K, and is built from the same CNC machined aluminum. The Spectre x360 just has the added bonus of supporting a touch screen and a 360-degree hinge for tablet or tent mode. For added security, HP now included a fingerprint reader located on the side of the device, as well as facial recognition through its Wide Vision FHD IR webcam. HP also says that its Sure View integrated privacy screen option can eliminate visual hacking. This means you could hide your screen from others with a push of a button. 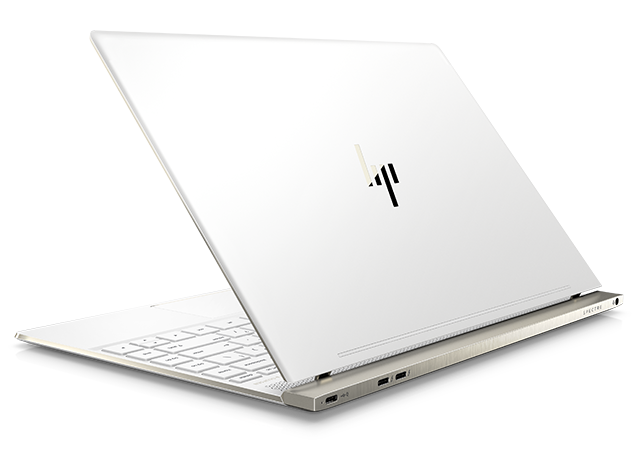 And like the previous generation, the Spectre x360 comes with HP’s Windows Ink certified pen that has a USB-C rechargeable battery where 15 seconds of charging gives the user up to about 200 minutes of use. The HP Spectre x360 will be available on Oct. 29 starting at $1,549 CAD.